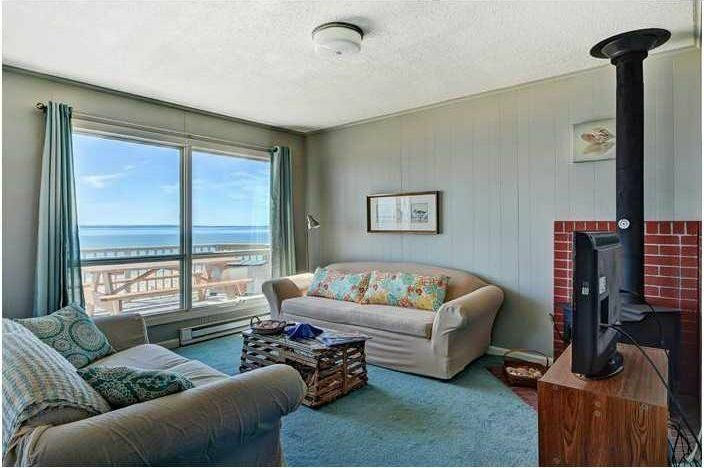 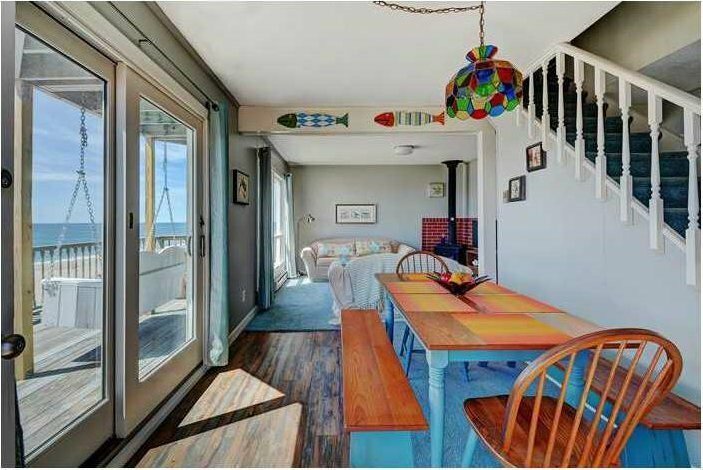 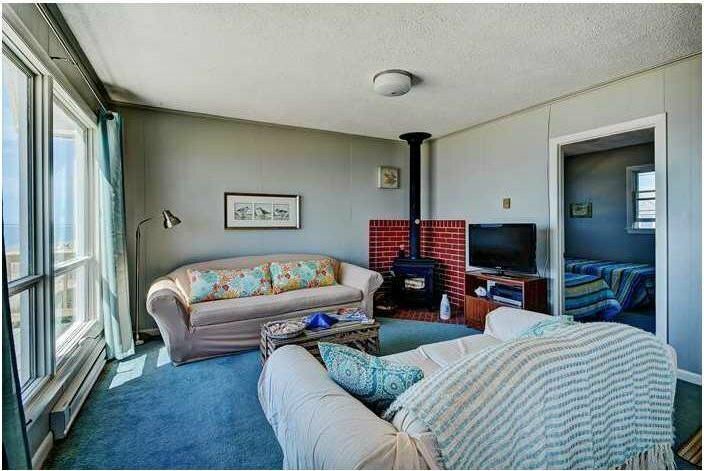 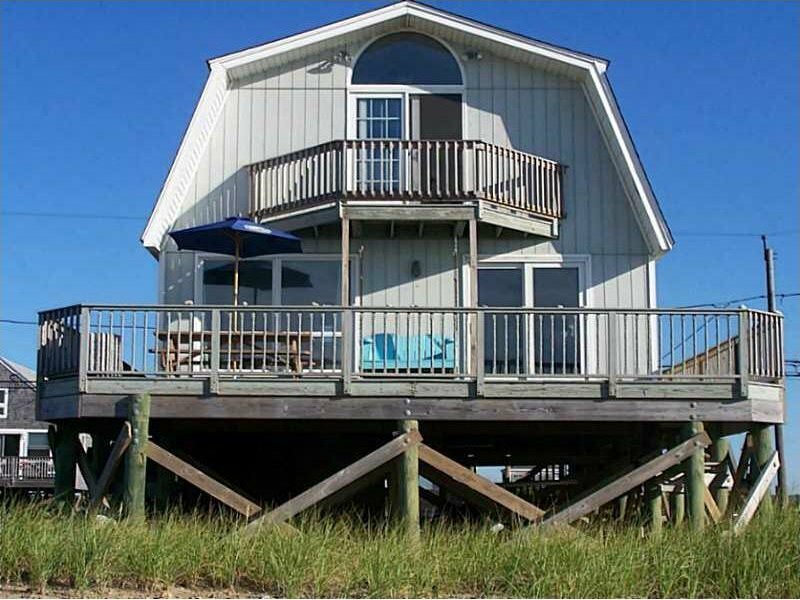 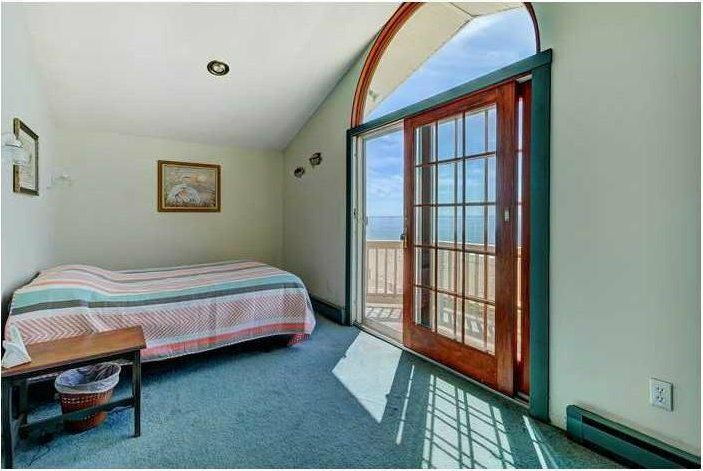 Stunning Ocean views surround you from this Charlestown Beachfront Cottage. 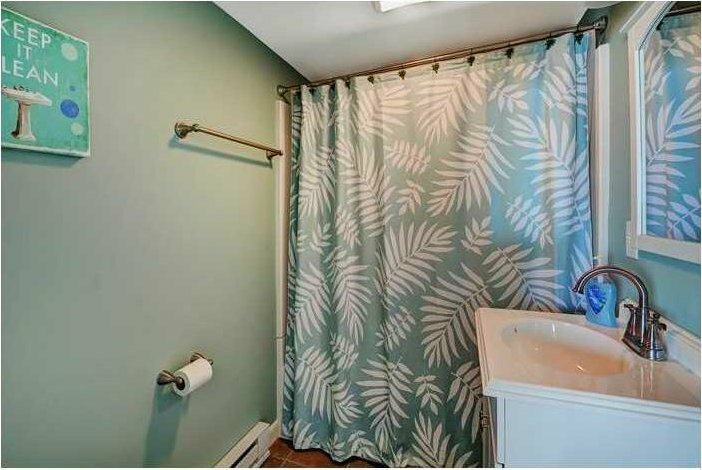 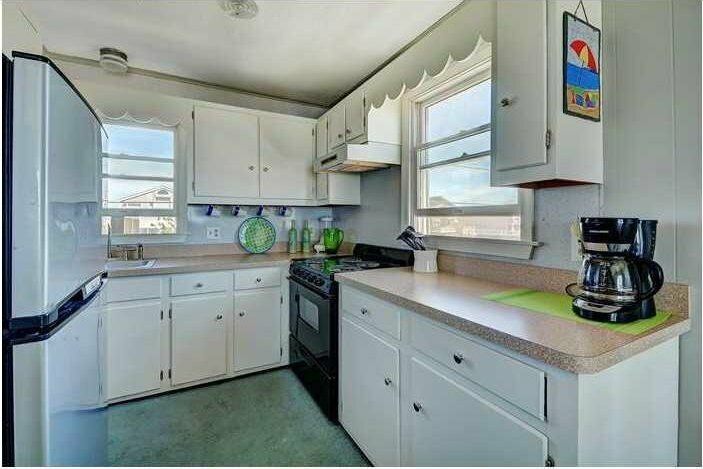 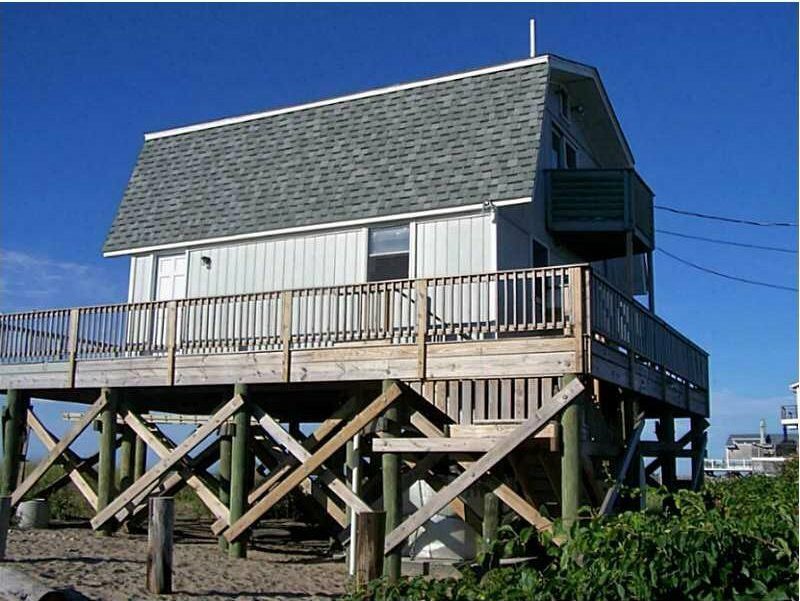 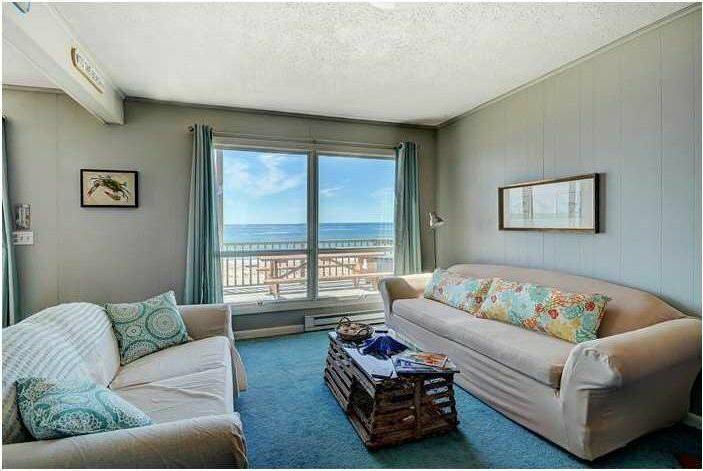 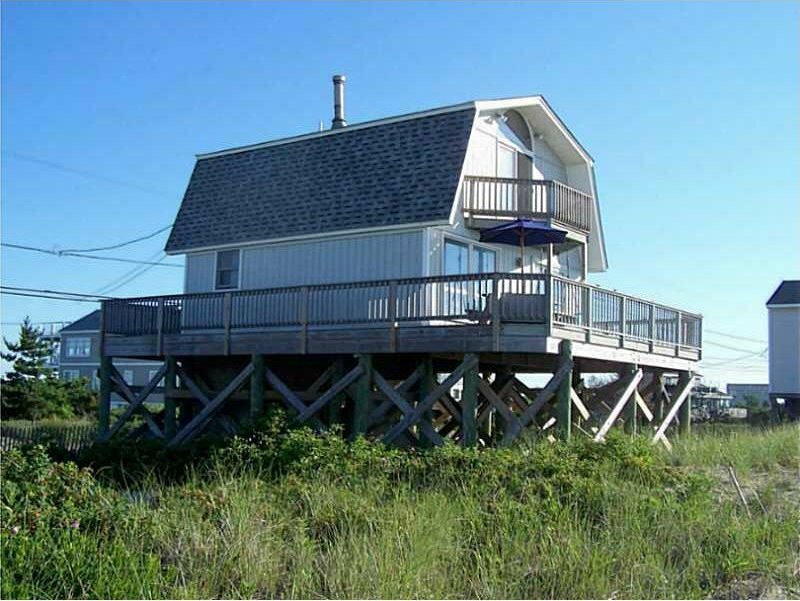 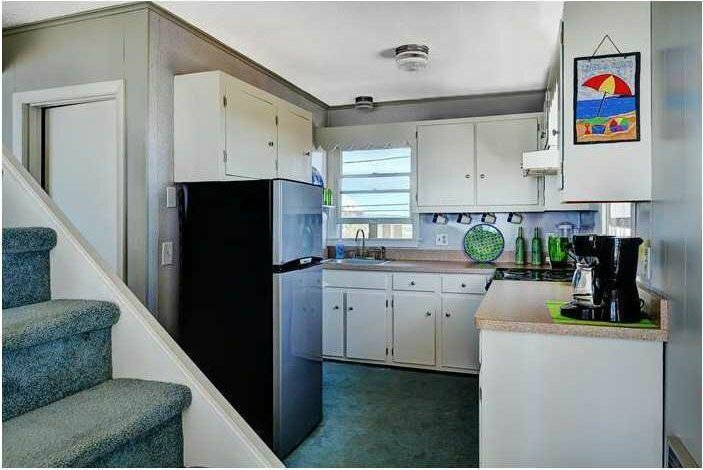 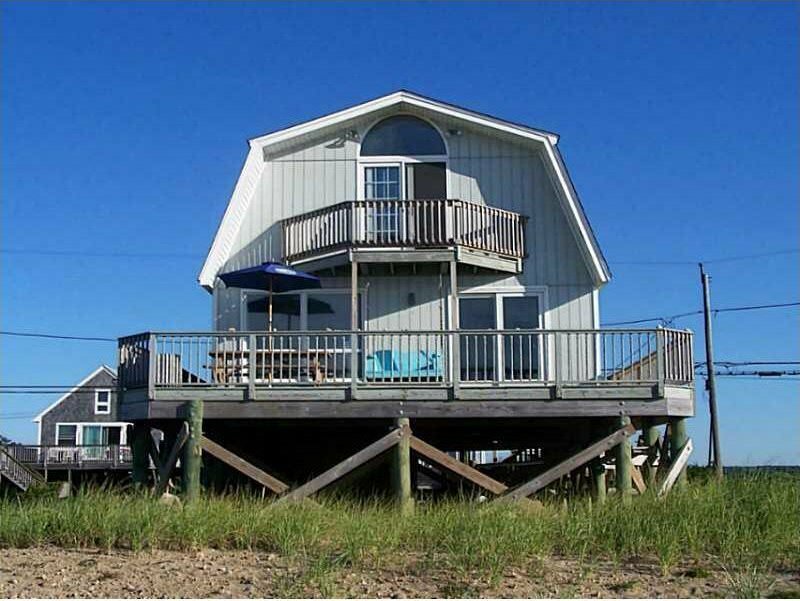 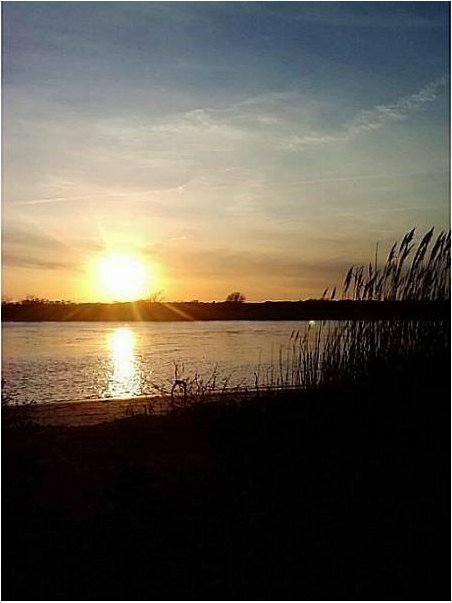 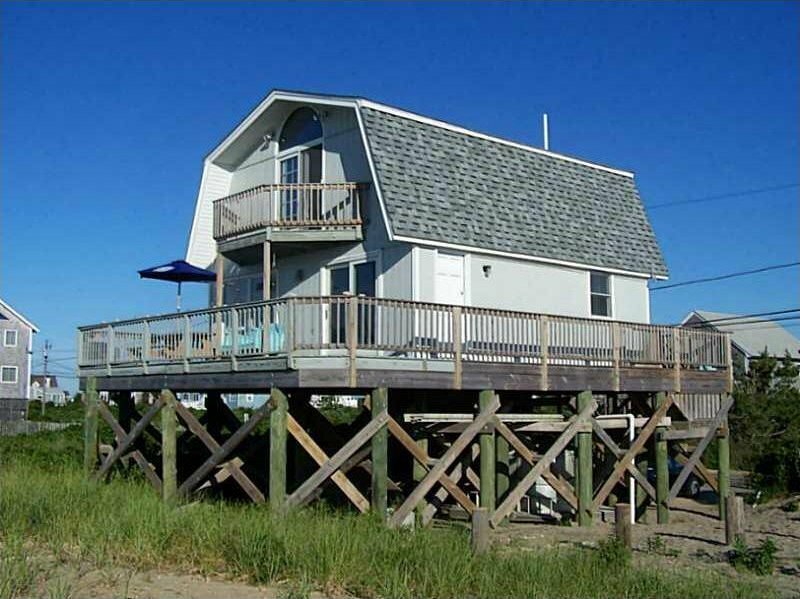 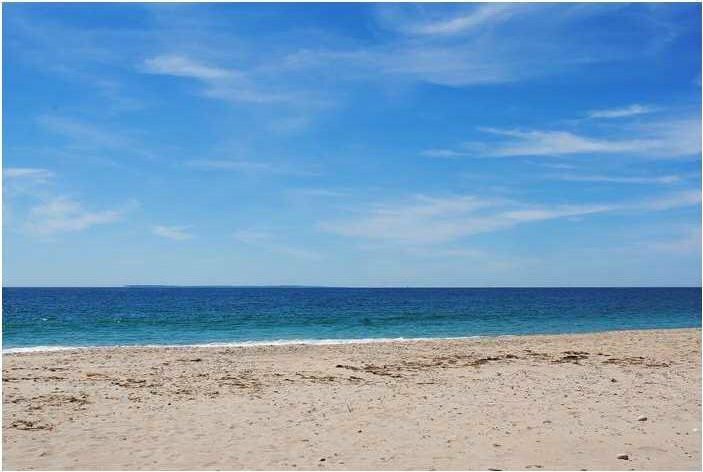 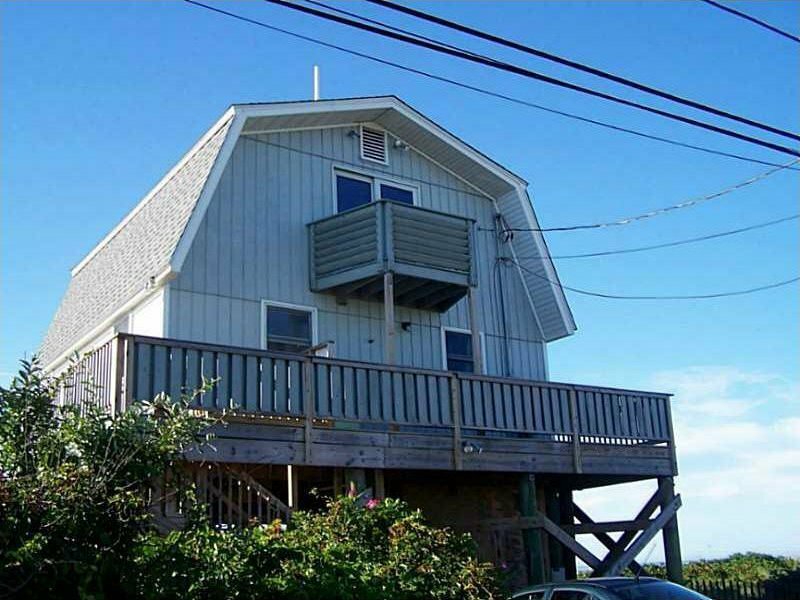 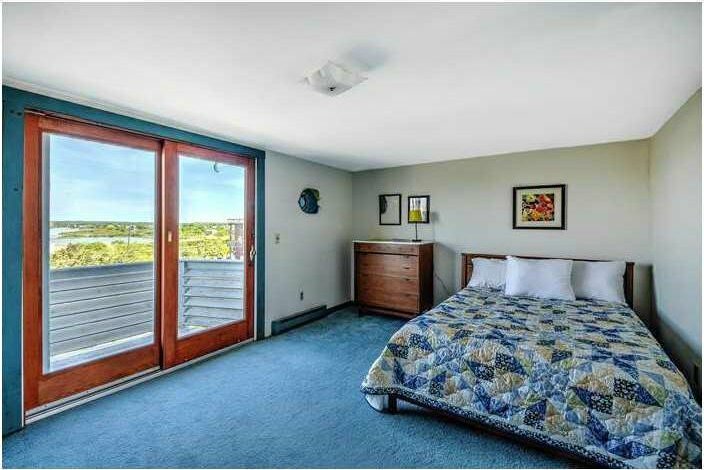 From every room in the home you have beautiful Atlantic Ocean and Ninigret Salt Pond views. 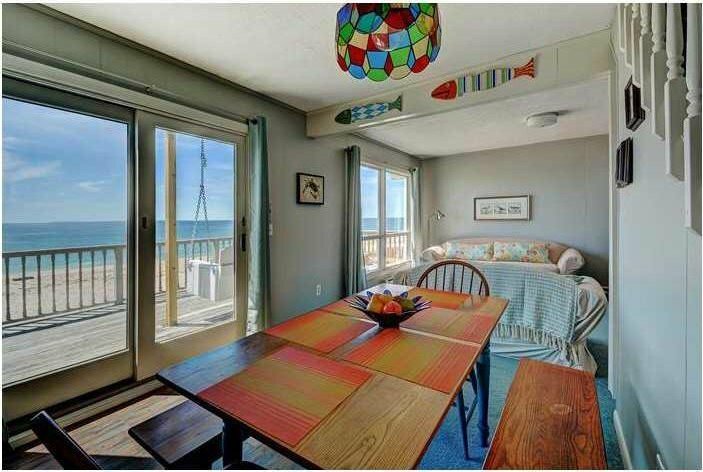 The two upstairs bedrooms both feature their own private balconies to soak in the salt air and bask in the warm summer breezes. 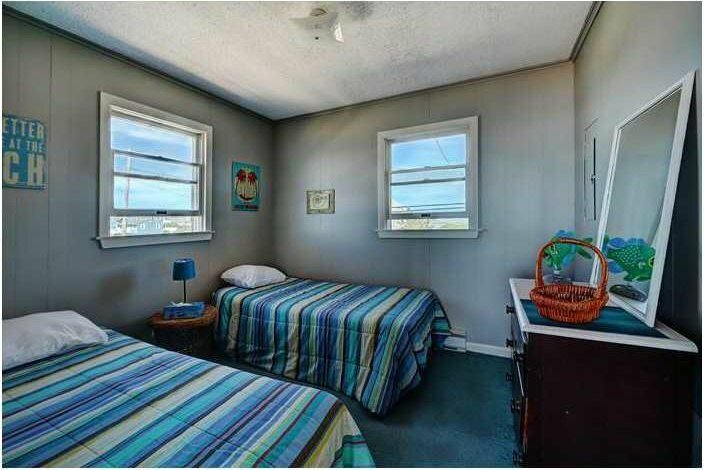 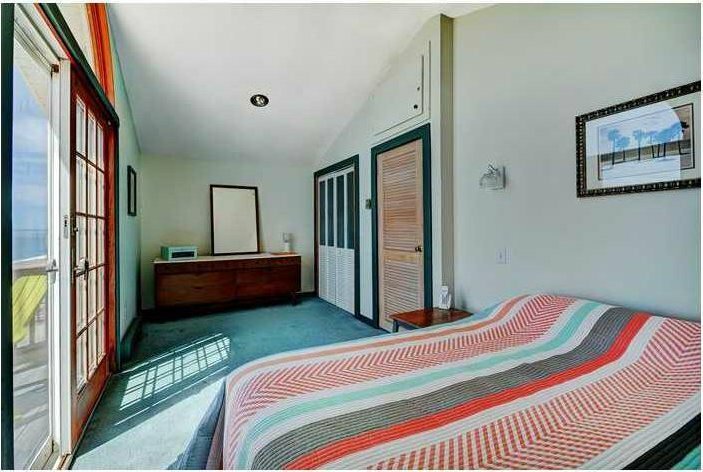 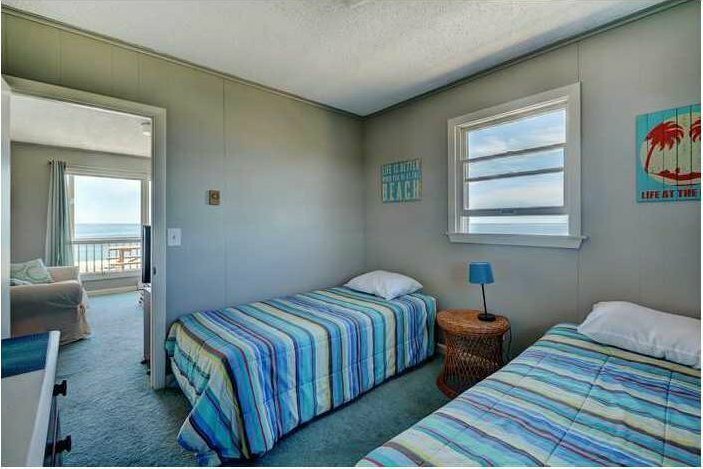 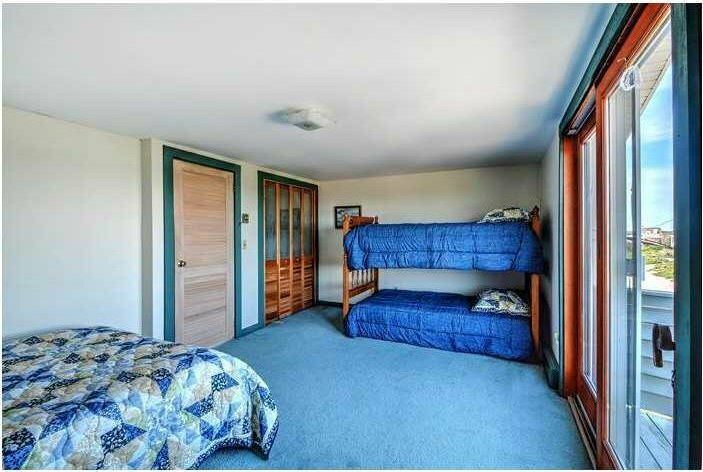 The 1st floor bedroom has both Ocean and Salt Pond views. 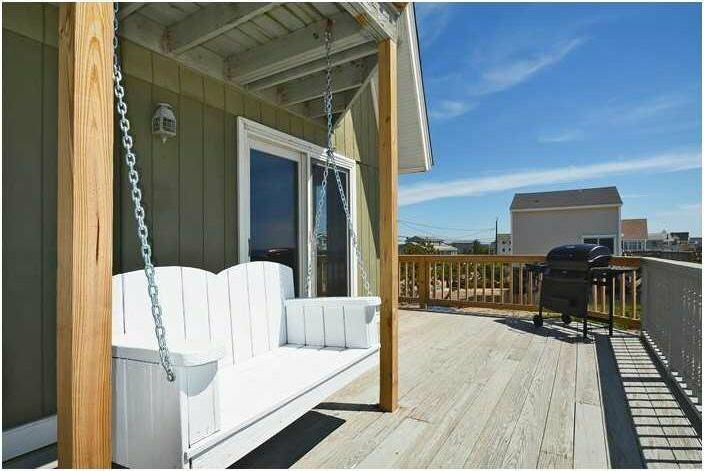 The living room & dining area open to an expansive wrap around deck perfect for enjoying the sunshine with family and friends. 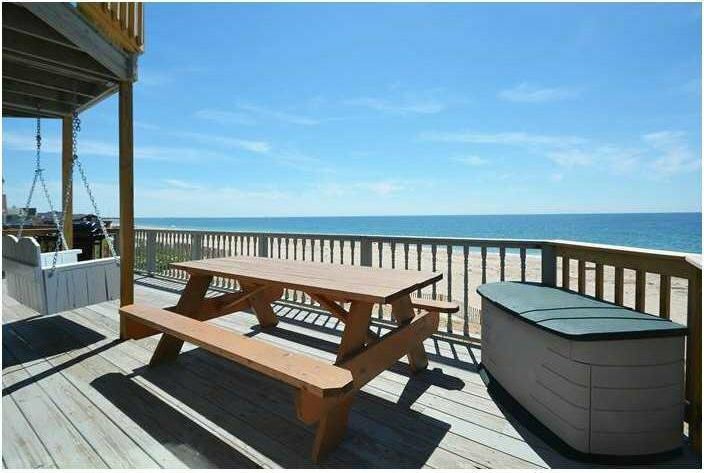 Amazing Atlantic Ocean sunrises, gorgeous sunsets, relaxing on your own private white sand beach, evening barbeques on the oceanfront deck. 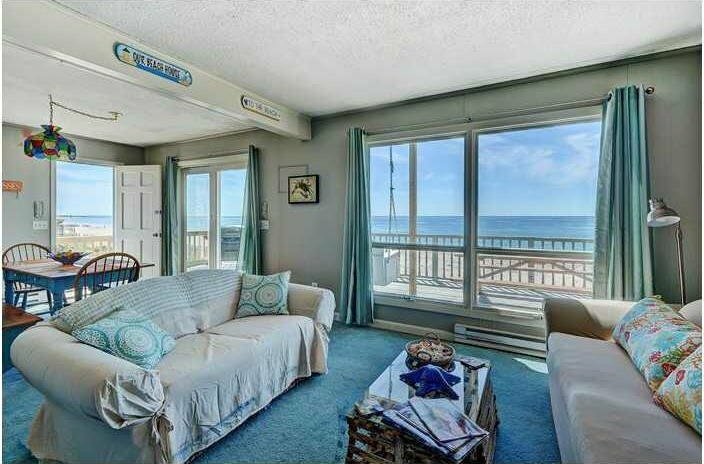 Imagine waking up every morning listening to the sounds of the surf and looking out to the Beautiful Atlantic Ocean ... Beachfront Paradise!